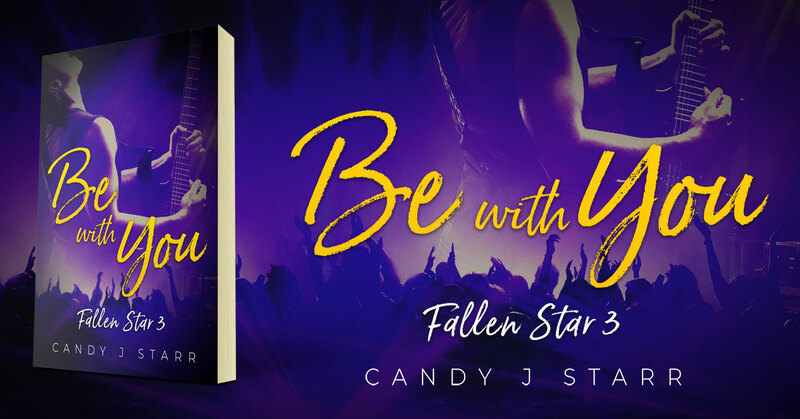 Be With You is the third book in the Fallen Star Series by Candy J. Starr. So finally our house has been rebuilt and Tex is on track with his career. But where does that leave me? Tex thinks we can build a future together but I worry that I’m too damaged to be with him. It doesn’t help that the man who almost destroyed me in the past comes back into my life. How can Tex help me when he has cracks appearing in his own life? He thinks he’s dealt with his sister’s death but he’s in denial. Is the love we share enough to overcome the ghosts of our pasts? 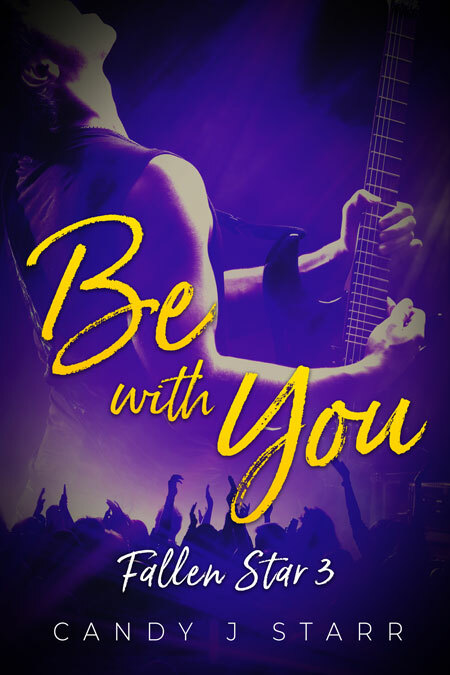 This entry was posted in Showcase Spotlight and tagged Be With You, Candy J. Starr. Bookmark the permalink.